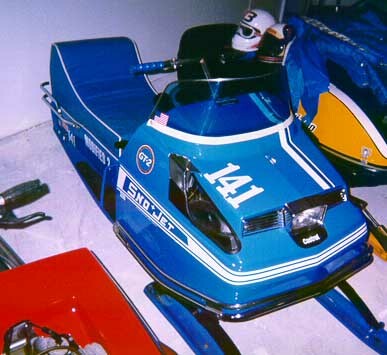 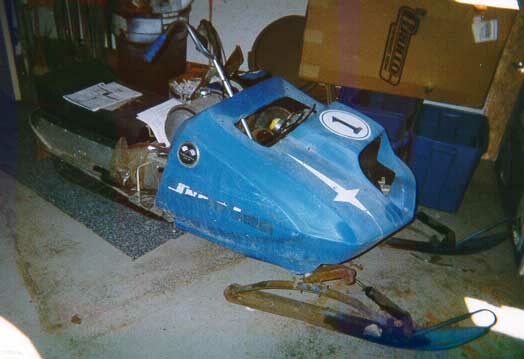 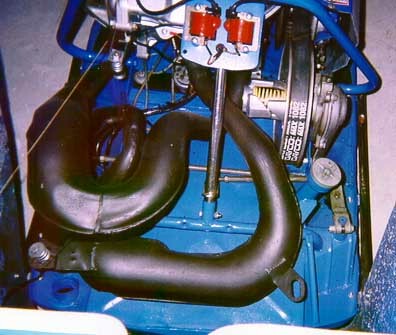 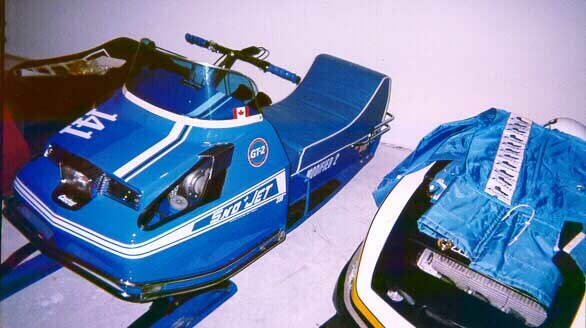 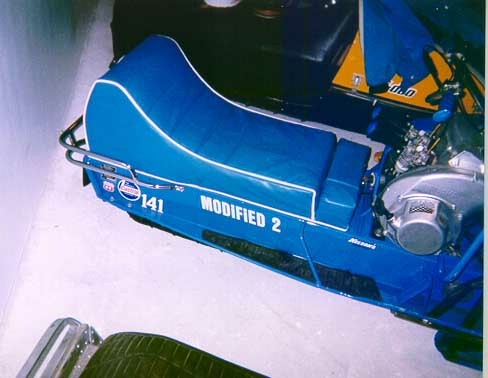 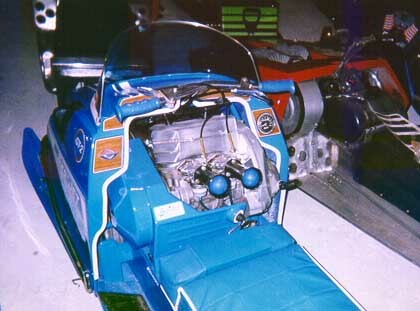 !970 Sno*Jet GTII owned by Jerry McGee, even the GT racing suit! 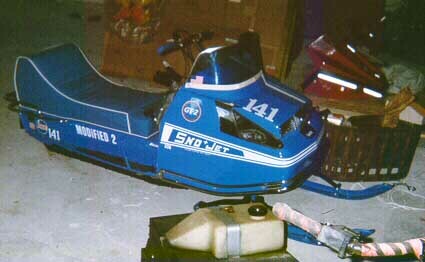 This 71 Thunderjet rumored to be to Al Users sled! 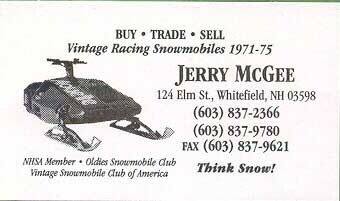 This is Al and Bobby Unser with their 71 ThunderJets!